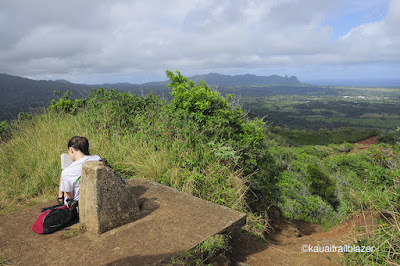 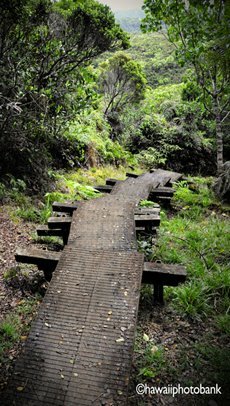 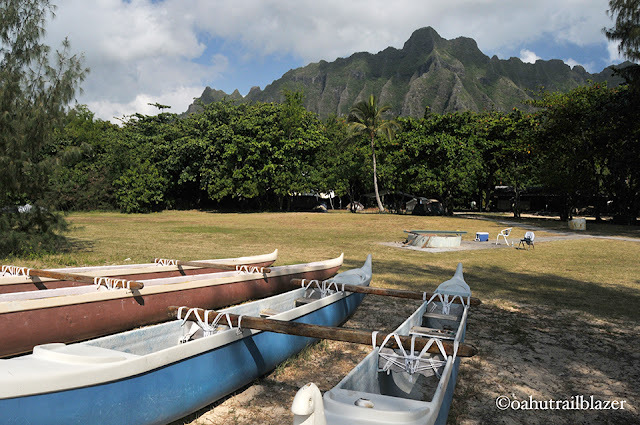 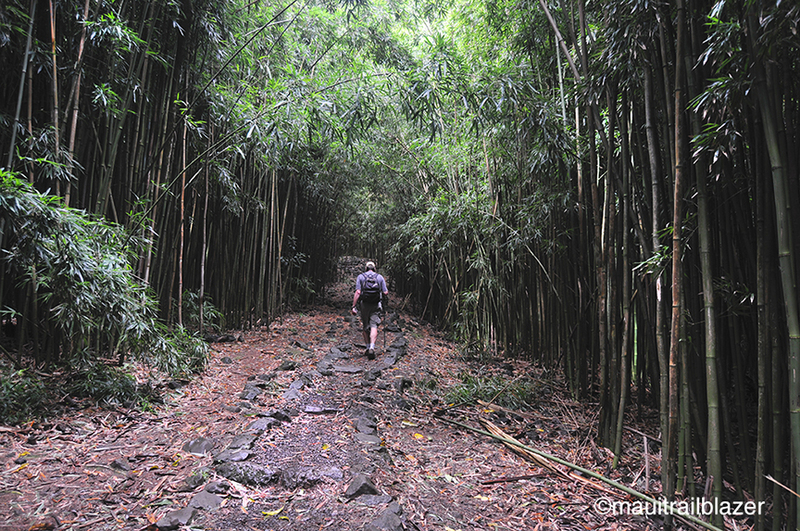 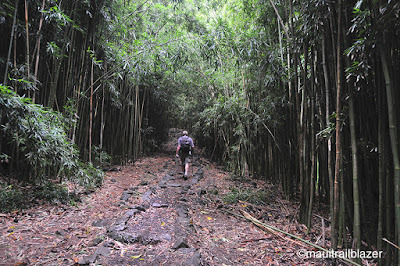 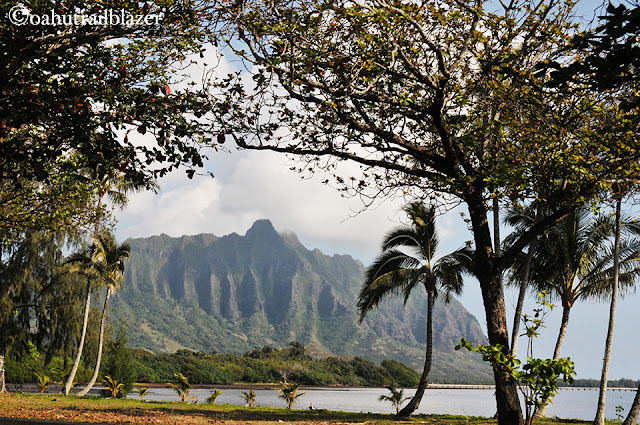 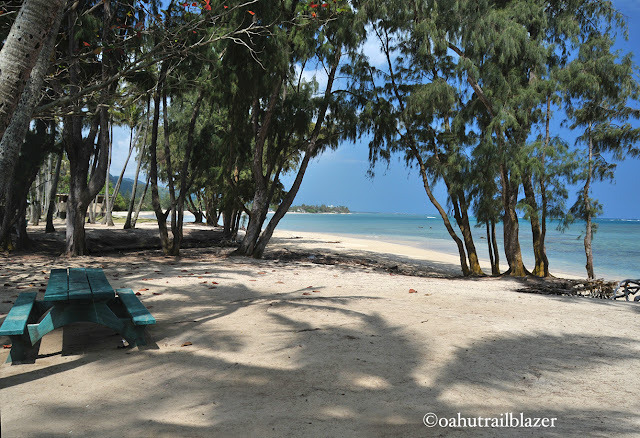 Kualoa Regional Park on the northern part of windward (eastern) Oahu: drab name, very cool place. 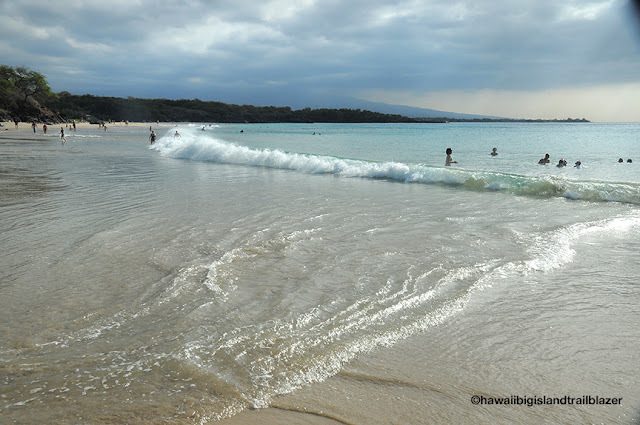 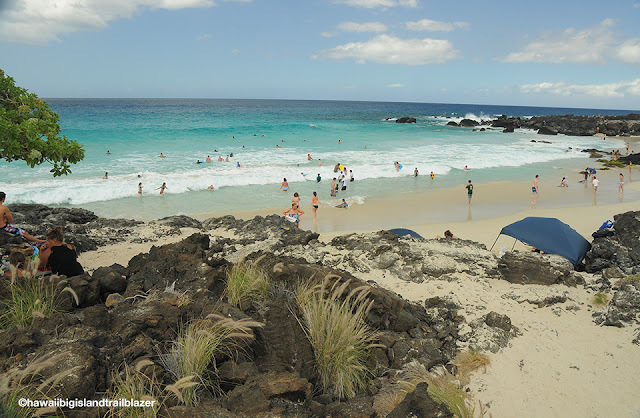 The camping area of the park has an excellent swimming beach, including a short walk to the sands of Secret Island—which only seems like an island since its hemmed in by the bay on one side and big Moli'i Fishpond on the other. 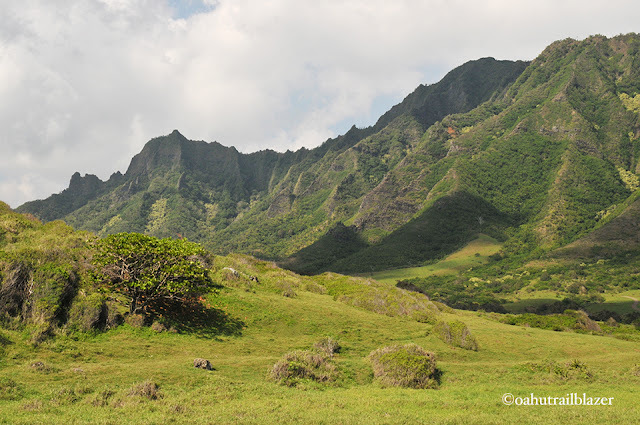 You may recognize the jagged ridge that lords over the scene, featured in TV commercials and programs (Five-O) and movies (Godzilla, 50 First Dates, Jurassic Park, Mighty Joe Young). Calm waters attract outrigger canoeists. 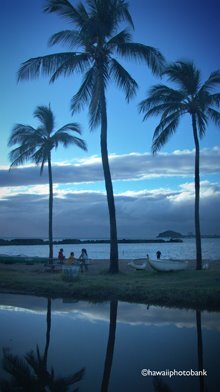 Just off the point is a small island (you can also swim to it) called Mokoli'i, but known as Chinaman's Hat (its profile looks like one of the straw hats worn by Chinese workers in the old days). 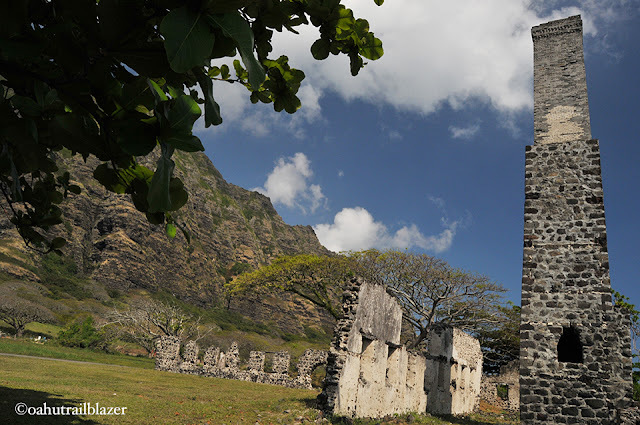 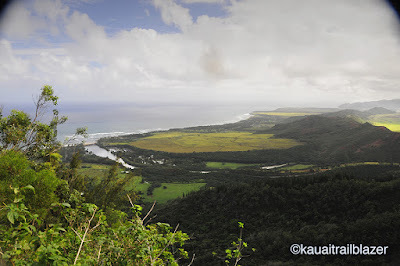 Kualoa Ranch, on the mountain side of the rural highway from the beach park, has several historical sites dating from the sugar cane heydays in the late 1800s. 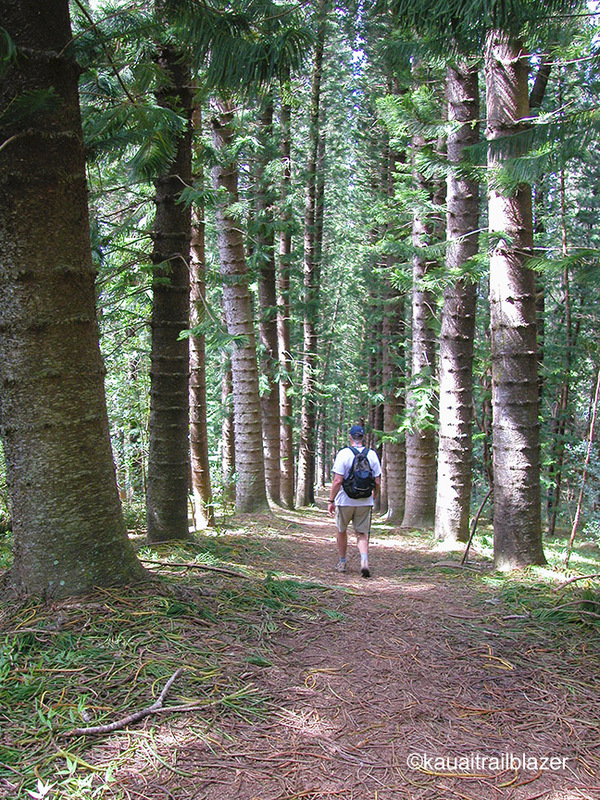 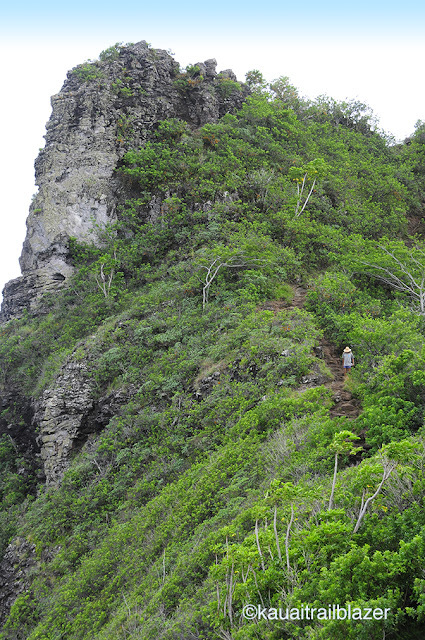 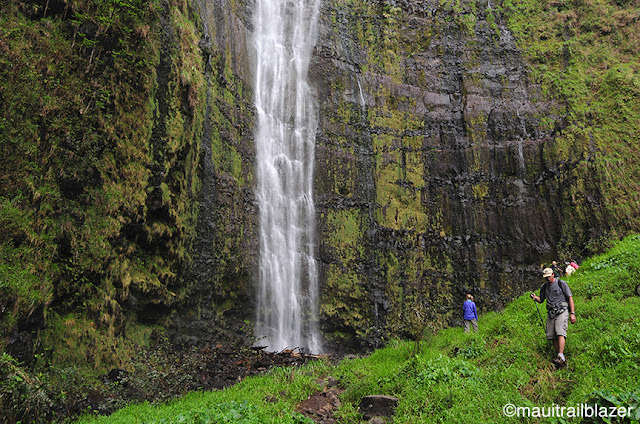 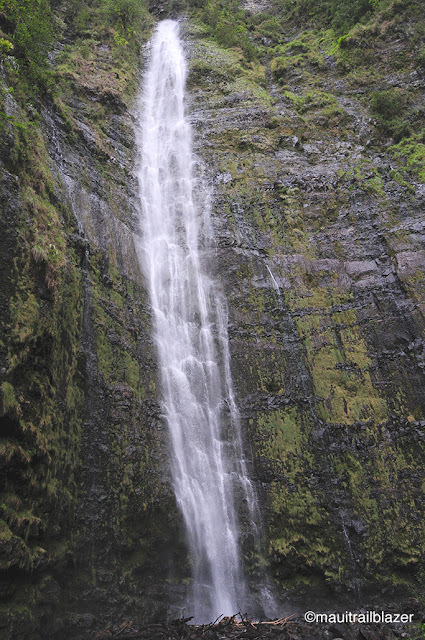 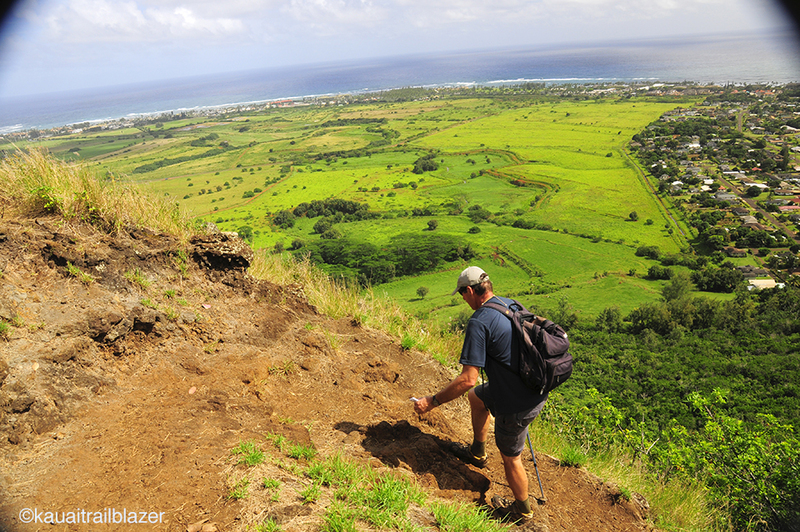 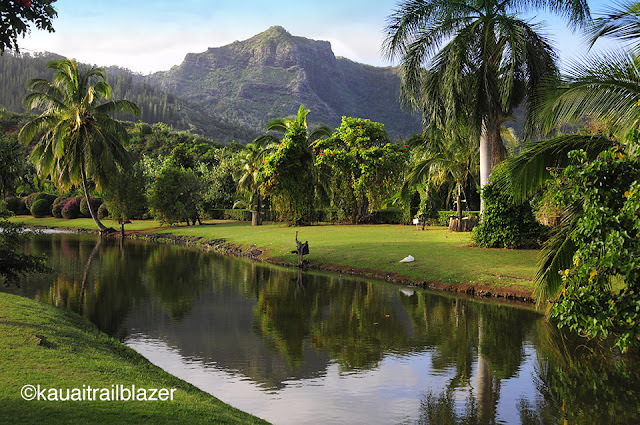 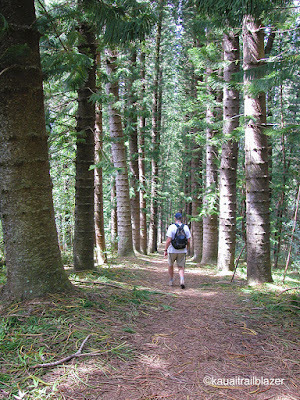 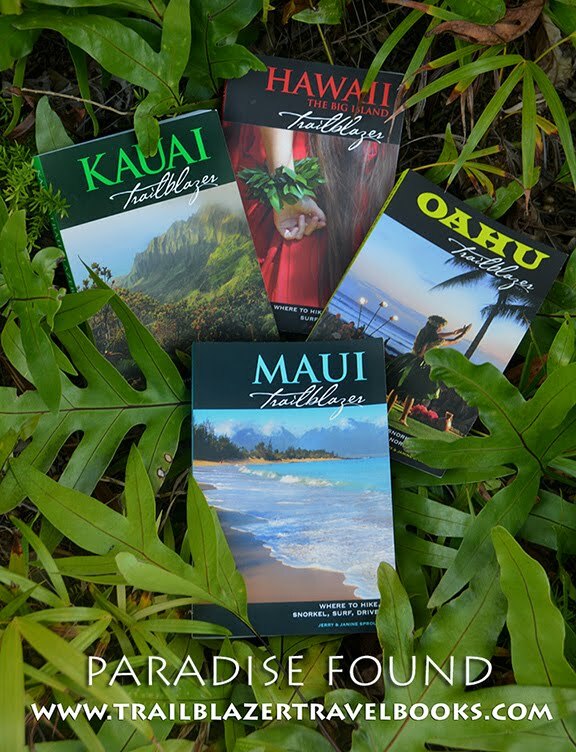 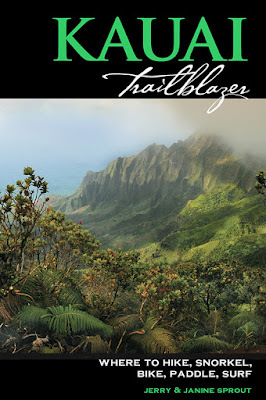 Kualoa Ranch is private property, but visitors can arrange tours by jungle vehicle or horseback. The Ranch also has big gift store and cafeteria-style restaurant. 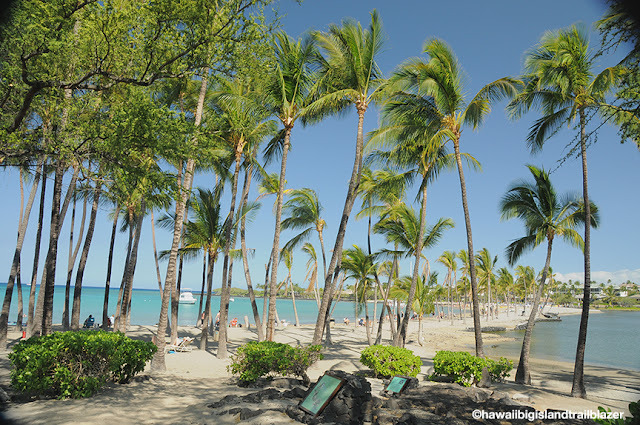 The front deck is where to be to take it all in. 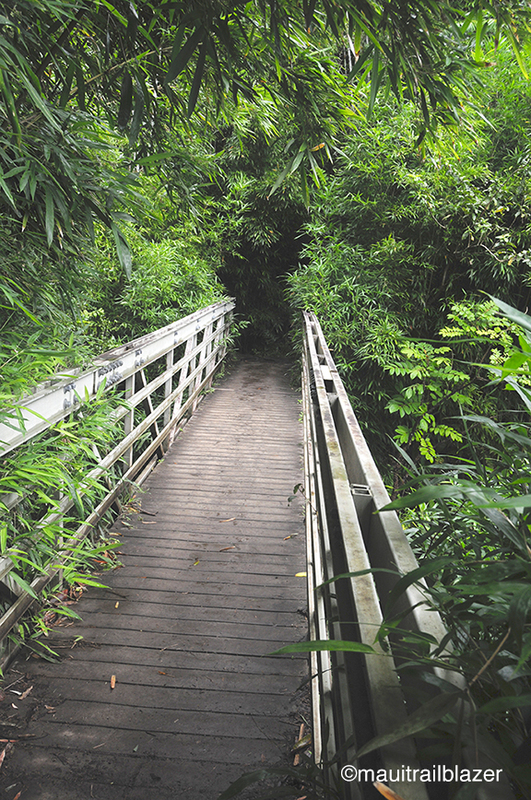 One last thing: about two miles south of the beach park and ranch is Tropical Farms, an old-timey family operation that offers free coffee and mac nut samples, along with a wide selection of gifts and artwork. 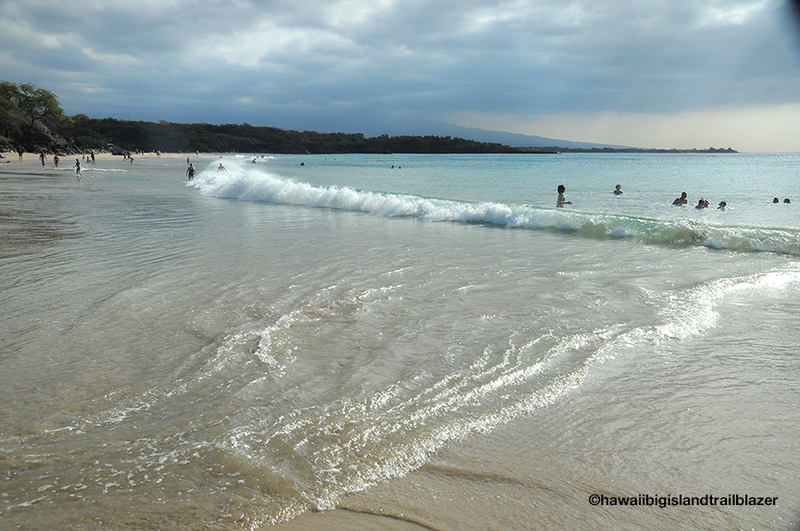 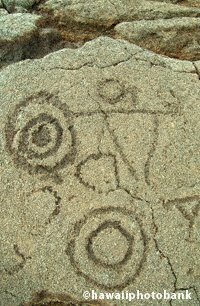 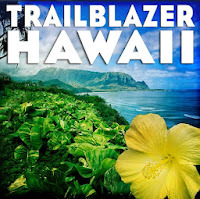 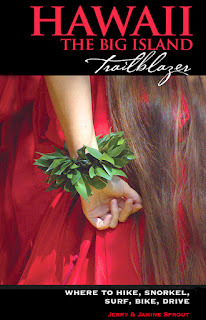 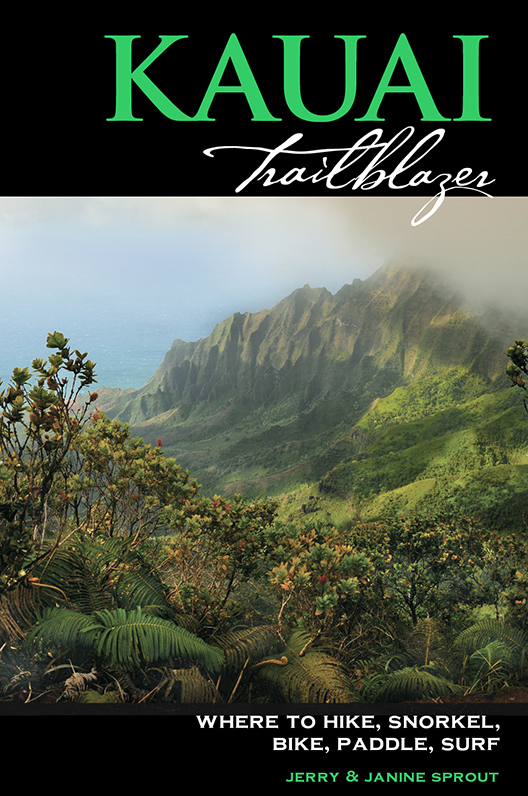 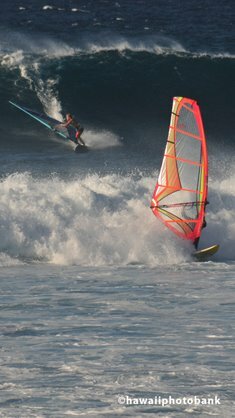 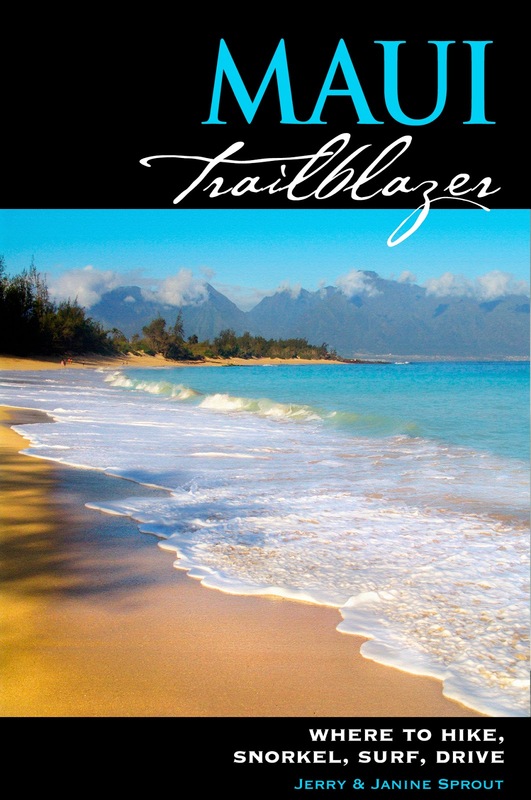 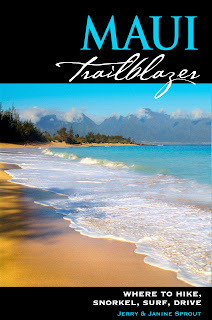 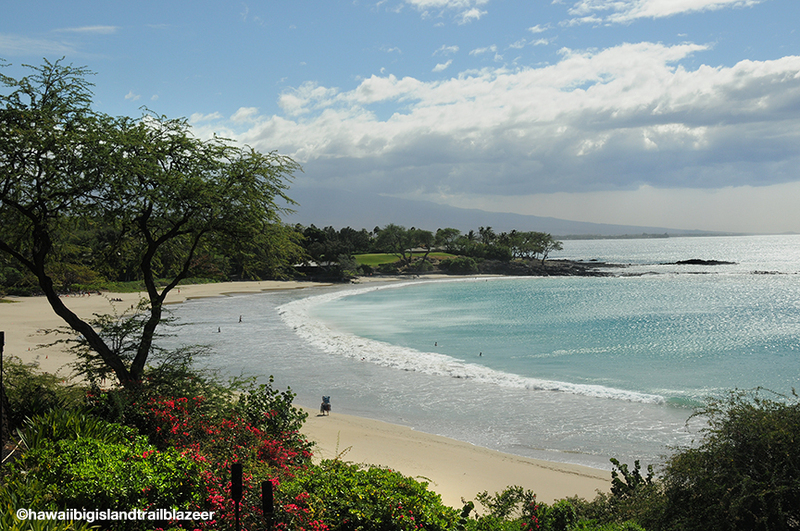 Oahu Trailblazer has details on many more places to check out on this underrated Hawaiian coastline. 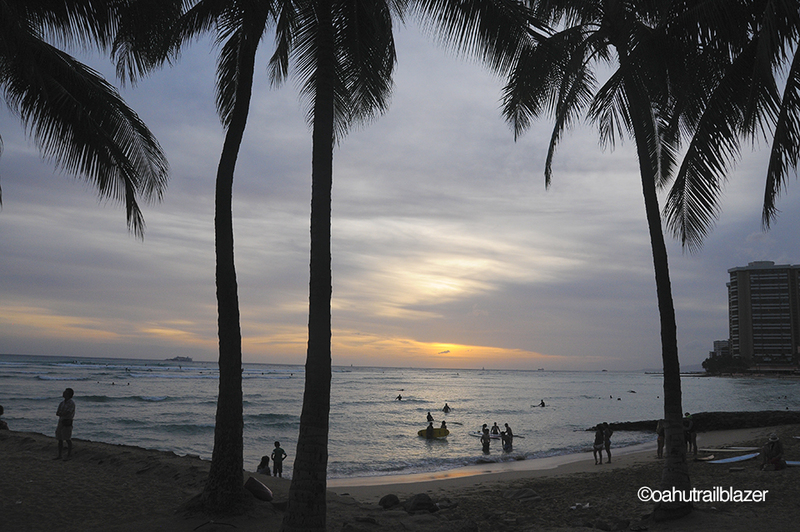 Waikiki Beach is all about now, every day, 24/7. 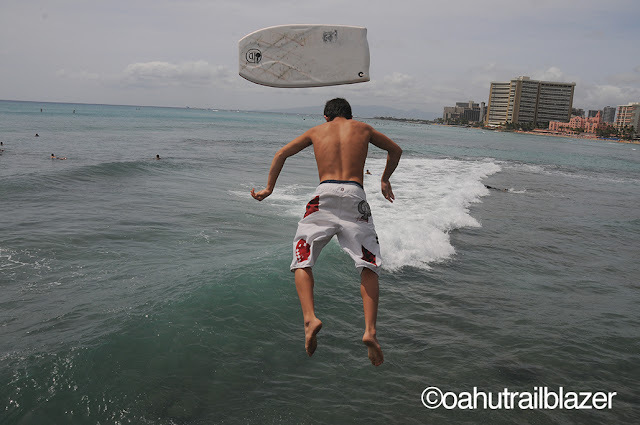 It's totally off the wall, literally in this photo of a boogie boarder joining his brothers and sisters to ride the shorebreak at The Wall, off Kapiolani Park. 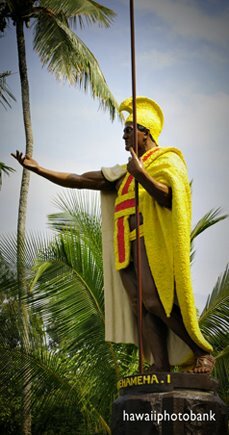 Waikiki is also about then—since layers of history are evident amind the towering resorts and fashion shops. 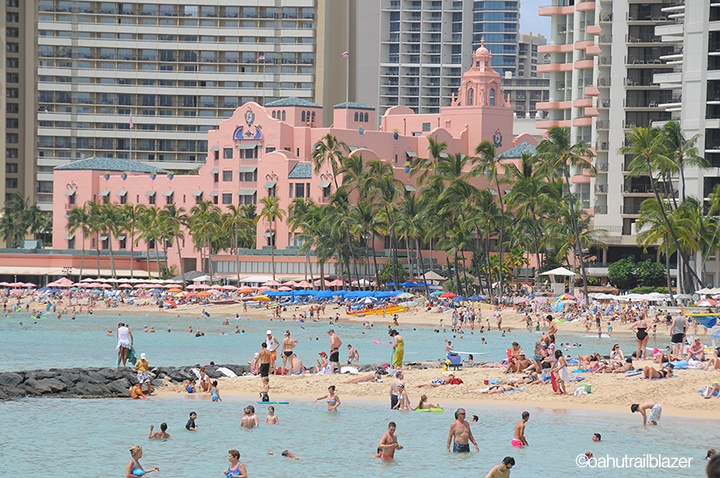 The Pink Lady, a.k.a the Royal Hawaiian, pretty much stood alone on the beach when built in 1927. 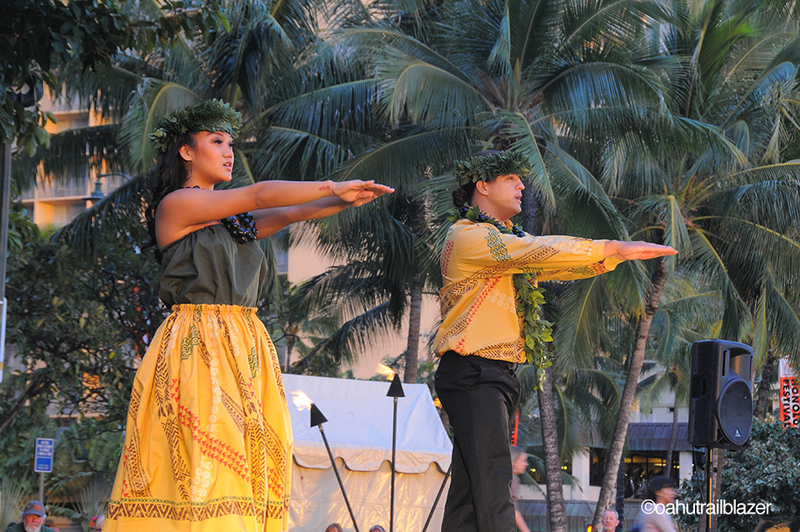 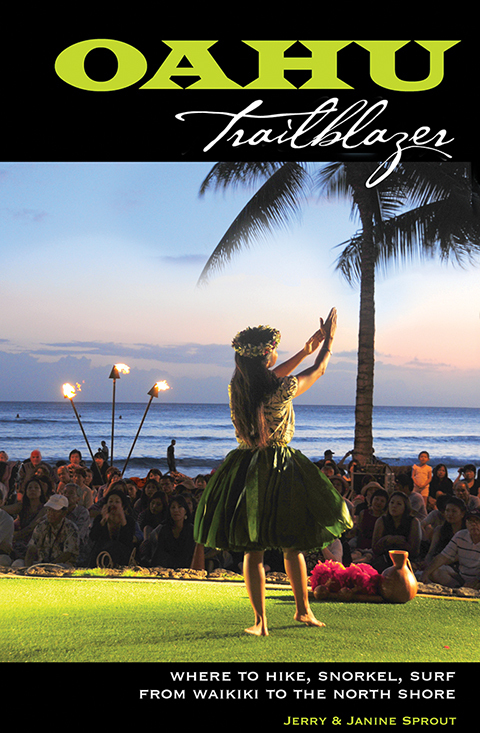 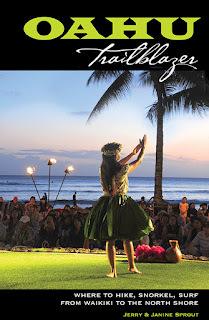 Not far from the hotel is Kuhio Park, where a traditional hula performance wows visitors nightly at sunset. Waikiki is also about always—magic hour at sunset transcends time.